The prospect of buying property in charming Malden is so exciting, but of course, in such a competitive market, it can be daunting. But you have Malden Pads on your side. We are powered by the Boston Pads network and database, which means you have access to the largest collection of resources and information about Boston real estate on the web. Of course, before you start browsing houses for sale in Malden, MA, you need to get an idea of your budget. The mortgage calculator below makes it simple to explore your budget options and figure out your maximum monthly mortgage payment. This versatile tool allows you to adjust the length of the loan and interest rates and see how each change would affect your monthly payments. It can also show you what portion of each payment would go toward interest and what amount would be paid to principal. 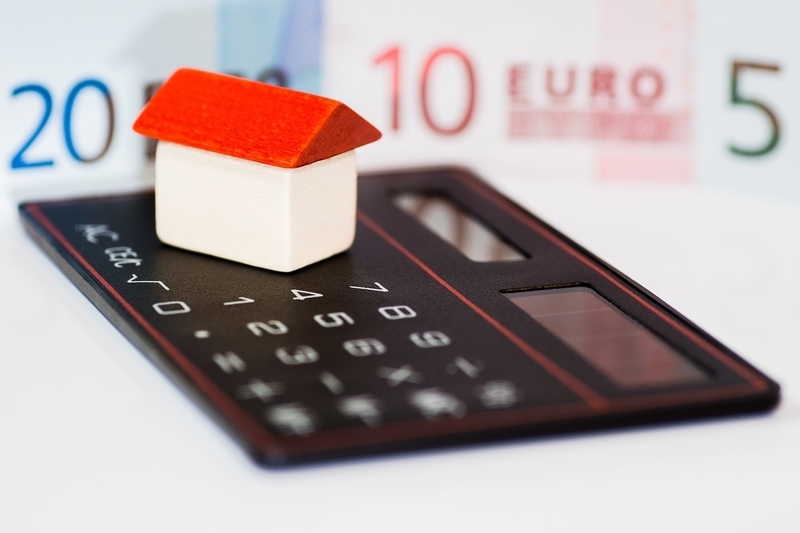 All these factors are important things to consider when deciding which mortgage options make sense for your financial situation, so spend some time playing around with the mortgage calculator to get a sense of your options. Once you have a better idea of your budget and loan options, start browsing the Malden Pads database of property for sale. There is no other place on the web that will show you as many real time property listings. And, use Malden Pads to find the most experienced local real estate agents to help you through your search. With New England’s premier real estate portal, the seemingly intimidating process of buying your dream home in Malden can be surprisingly simple.